Looking back at the legacy of iconic bags, if there is one brand that can be credited for fusing tradition and modernity, it is Longchamp. Driven by a strong narrative – be it the iconic Le Pliage or Le Foulonné – the brand has stood for timeless luxury. Its latest SS 2019 collection follows the same path. With updated versions of its classics, what stands out among the new releases is a reinterpretation of the traditional ikat. 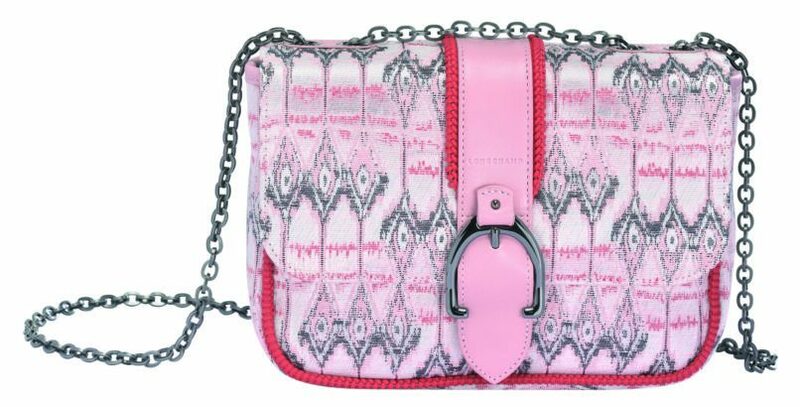 The hero piece of the latest collection is the iconic Amazone bag featuring an ikat print in pink and grey. The exterior is lined with a berry-hued thread detailing, making it a strong silhouette. 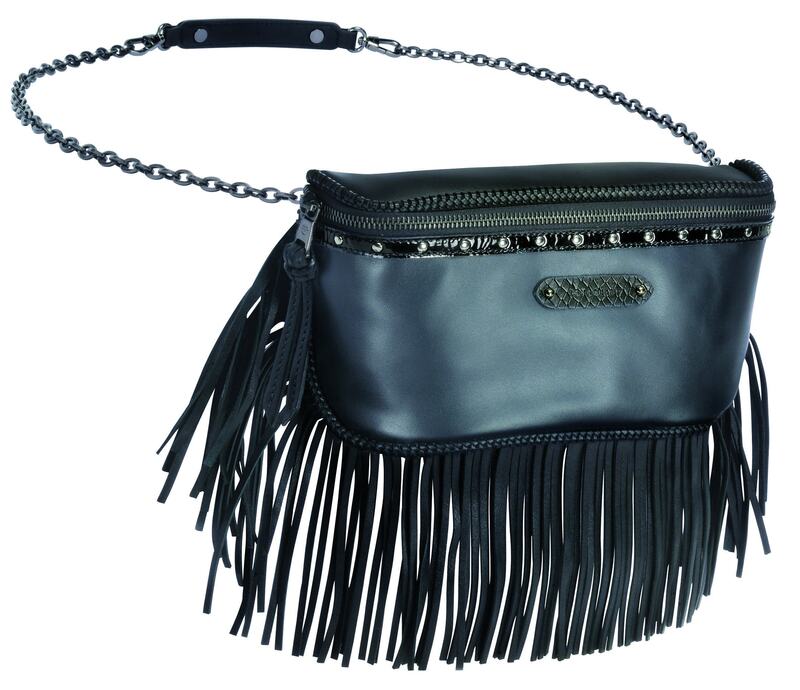 Other versions feature a python-embossed calfskin, a classic black Coachella inspired number with fringes and a cool denim edition that’s got a perfect laidback vibe. Just in case you are planning to head for a vacation to a beach resort, Longchamp’s other offerings could be your picks. Inspired by the deep shades of California’s desert flora and native trail are new Cavalcade bags, with colourful, woven straps. If you like travelling light, their compact size and portable shape makes them one of a kind. To add the required bit of summer flavour, the colours do complete justice; they are available in cognac or emerald suede calfskin leather. Another Longchamp classic gets a revamp this summer. Mademoiselle is this season’s definitive hobo bag. Created in two-toned cotton canvas, externally lined with black cowhide edging, this edition exudes understated luxury. 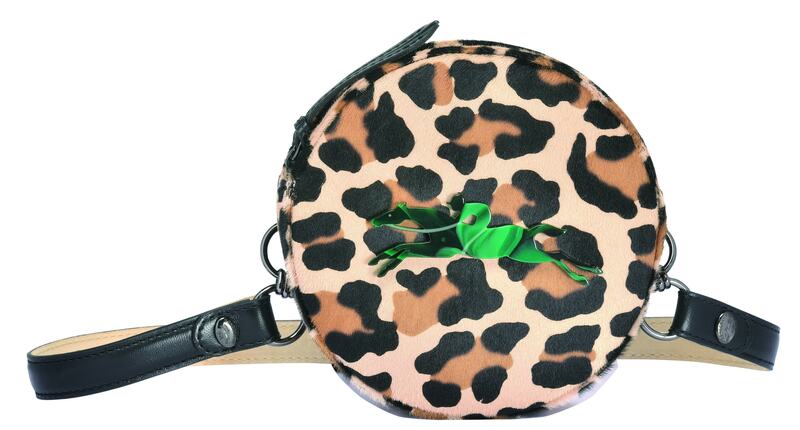 And if you are a frequent traveller, nothing serves better than a belt bag. 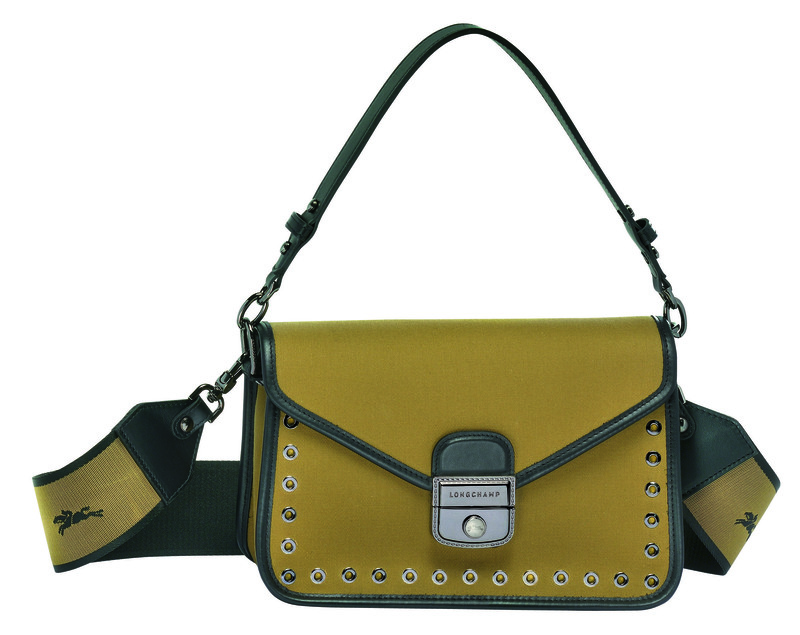 Longchamp revisits its classic belt bags with a contemporary twist. 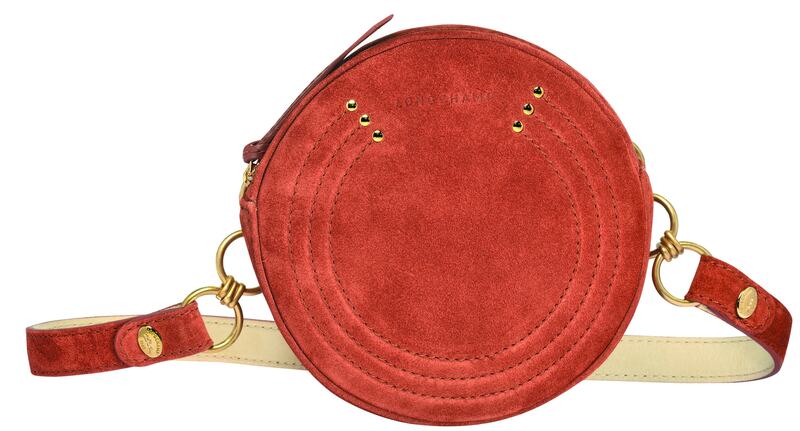 The Amazone fanny pack is more than a run-of-the-mill piece. Whether worn at the waist or cross-body, its chain strap makes for a glamorous yet versatile styling. 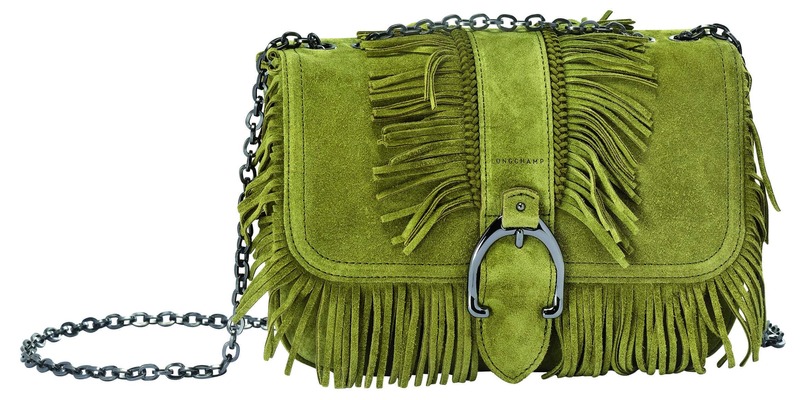 The Cavalcade too has gone through a dramatic makeover with a panther-print calf fur and the signature green Longchamp horse.